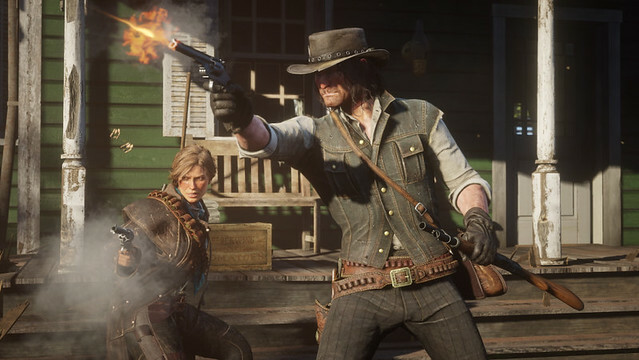 Rockstar has leaked out a few new details on the online mode for Red Dead Redemption 2, including word that multiplayer will not launch along with the game and will have a beta period sometime in November. Gamespot has the news. 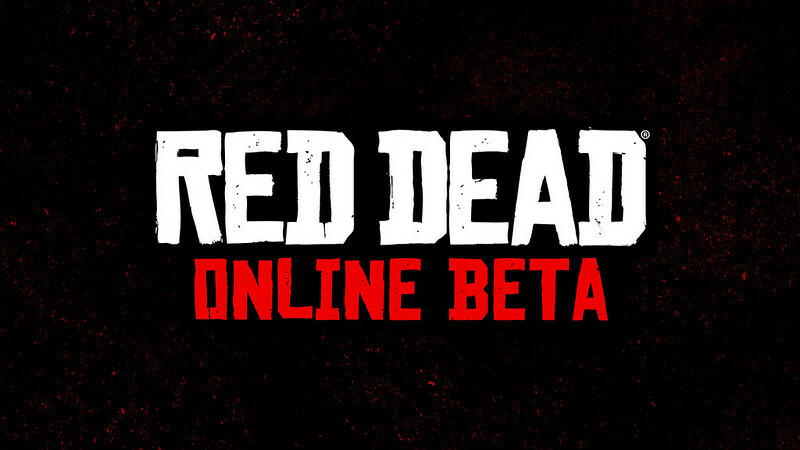 Red Dead Online, the new "online connected experience" for Red Dead Redemption 2 will not be available at launch. Players will have to wait until sometime in November to try it out. The way they've been able to monetize GTA5 way past it's "sell by" date thanks to GTA Online is nothing short of amazing. The same will happen with Red Dead. It may not have the same success simply because you are not able to add the same "ooh" and "awe" that you can in a modern setting. So you really have to be into westerns for the game to have any real hold/staying power. Sorry, can't figure out how to embedded the YT video on the post. It's actually quite easy, once someone shows you how (and we've all been there, at one point or another). You'll need to use the YouTube tag: [ youtube] [/youtube ] (without the spaces, of course) and include the letters after the v= in the URL - which in this case would be cnvQmCei4Zo - inside of the tag.